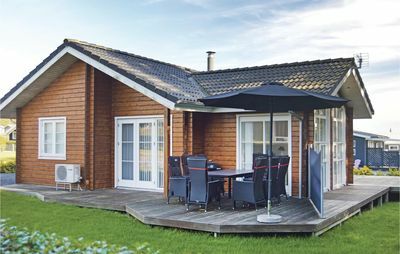 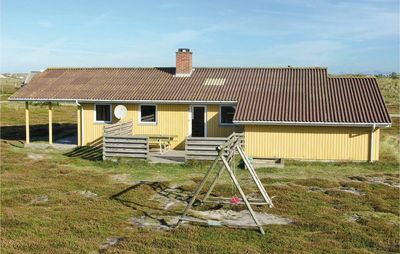 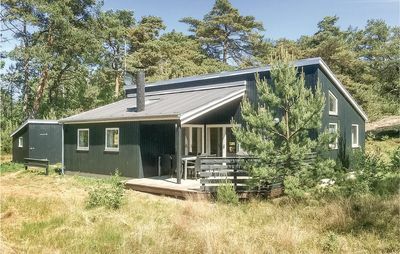 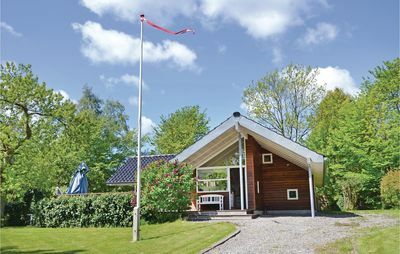 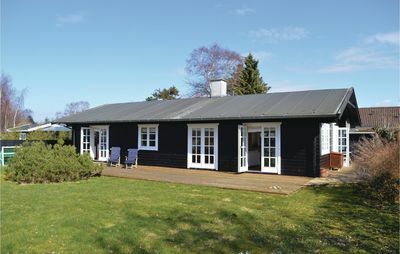 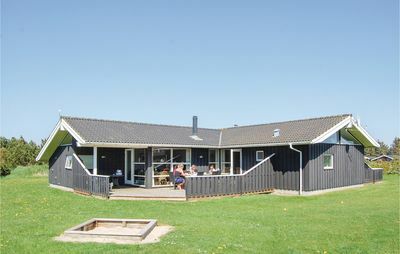 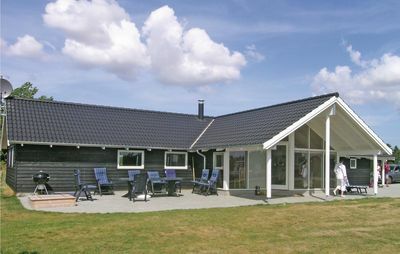 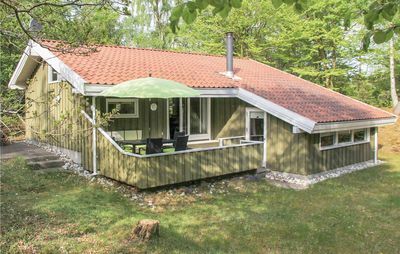 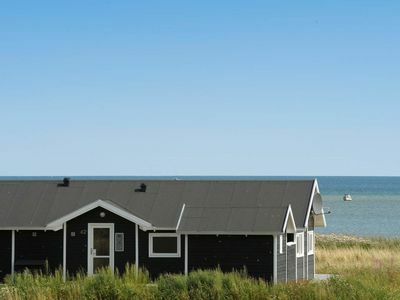 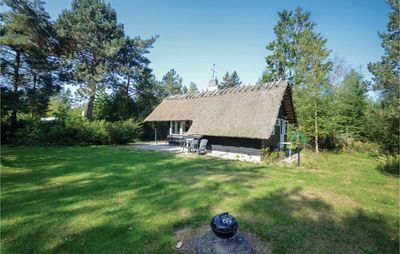 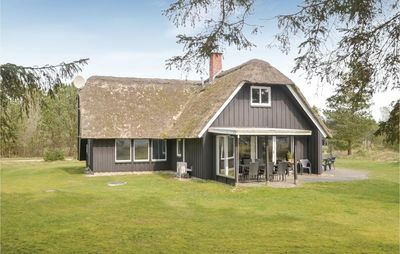 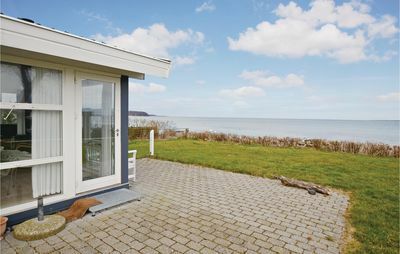 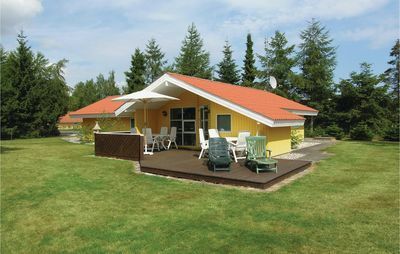 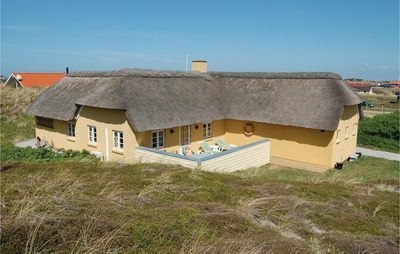 Holiday cottage located in the first row to the sea at Sjørup Strand with a unique sea view. 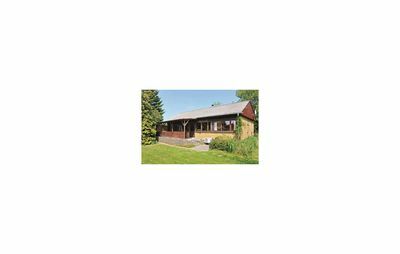 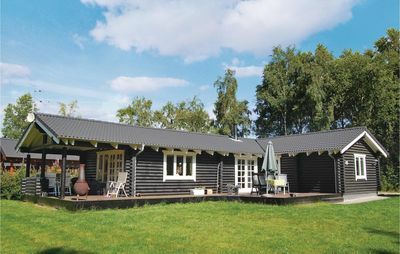 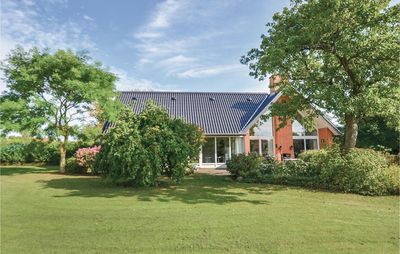 The house has a large living room, fully equipped kitchen with ceramic hob and large bedrooms with ample space. 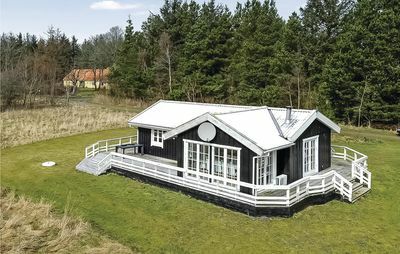 There is a whirlpool where you can relax and then take a trip to the sauna. 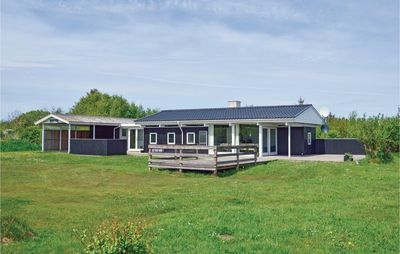 There is air conditioning and heat pump. 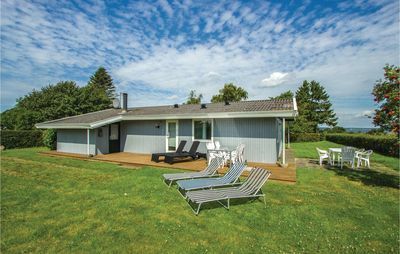 There are terraces all around the house so there is always the possibility of finding a spot to enjoy the sun. 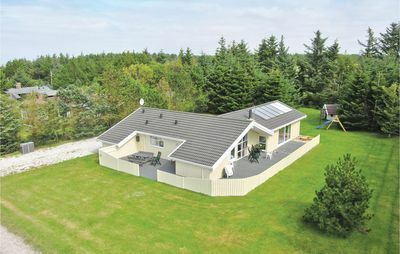 There is a swing set in the garden.